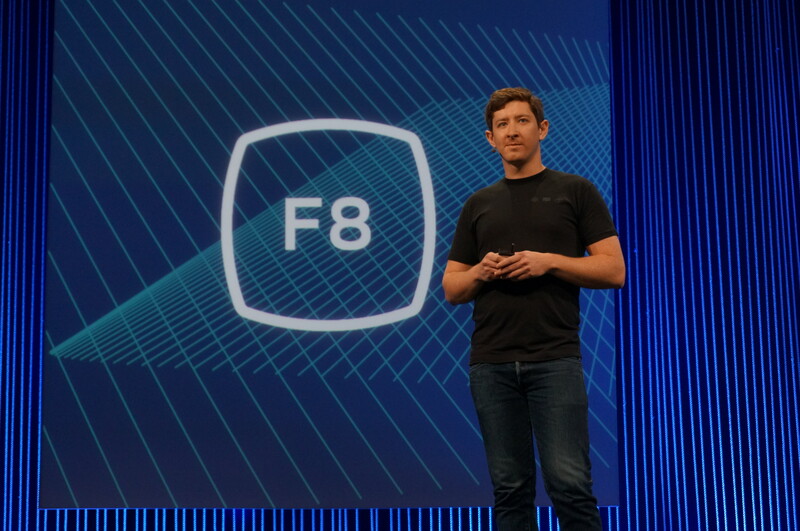 Parse, the platform-as-a-service company Facebook acquired in 2013, today revealed a couple of new features at Facebook’s F8 developer conference in San Francisco: Parse for IoT, Enhanced Sessions to improve app security, support for React and a new debugging tool. Out of these, the IoT announcement would have come as quite a surprise if Facebook hadn’t spoiled its own announcement thanks to an errant notification from its conference app last night. As Parse CEO Ilya Sukhar noted during the F8 keynote this morning, Parse started out as a mobile backend service, but as more and more devices come online, the service also wants to offer services for the Internet of Things. 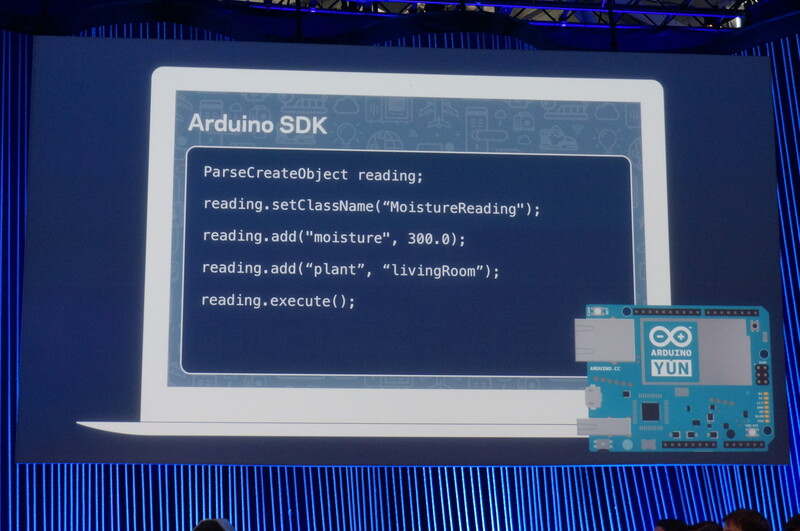 The first step here is the launch of an SDK for Arduino, but Parse also plans to launch SDKs for other platforms. Moving into the Internet of Things is a smart move for the service. It pretty much offers a comprehensive backend service for mobile apps already (which is what it started out as, after all), but IoT offers a logical next step for the service, even though this may seem like a stretch for Facebook at first. Parse isn’t the first service to offer an IoT platform, of course. Others in this space include industry heavyweights like IBM and Citrix, as well as the likes of Arrayent, SeeControl and others. The service is also launching a new version of its SDK today to support these new features.